CAO mediator Jeanot Minla facilitates discussion during a meeting with Ebaka community members in Cameroon, July 2018 (Rodrigue Mbock/CAO). Mediators act as a bridge between the parties, helping both sides to explore new and different ways of thinking about the issues and possible solutions. Earning the parties’ trust is paramount and allows the mediator to play a pivotal role in the dispute resolution process. When agreements are reached, it is often just the start. Only proper implementation will enable the parties to come through the conflict and build joint outcomes. Therefore, the mediator’s role in monitoring is also crucial. One of the crucial ways in which CAO encourages good mediation practice is by creating a space where mediation/dialogue can be facilitated in an independent manner without succumbing to institutional pressure or bias. CAO seeks mediators that have the requisite capacity and experience to handle disputes in a development context. CAO also seeks to work with local mediators with appropriate language and cultural skills to build trust and promote dialogue. The understanding and ability of the mediation team has an important impact on the quality of the process and its likelihood of success. CAO has invested significant effort over the last five years to grow a global network of mediators. CAO has developed an online screening tool to find mediators with relevant expertise and then trains them in CAO’s process. Building this network allows CAO to build capacity and decentralize its response. As part of these efforts, CAO hosted a Mediator Summit in Kenya in June 2018. The summit gathered 27 mediators from 19 countries to share experiences of working on CAO cases and build process management skills. Together with CAO staff, the mediators discussed CAO’s new approach to reprisals and explored strategies for designing inclusive and gender-responsive mediation processes. 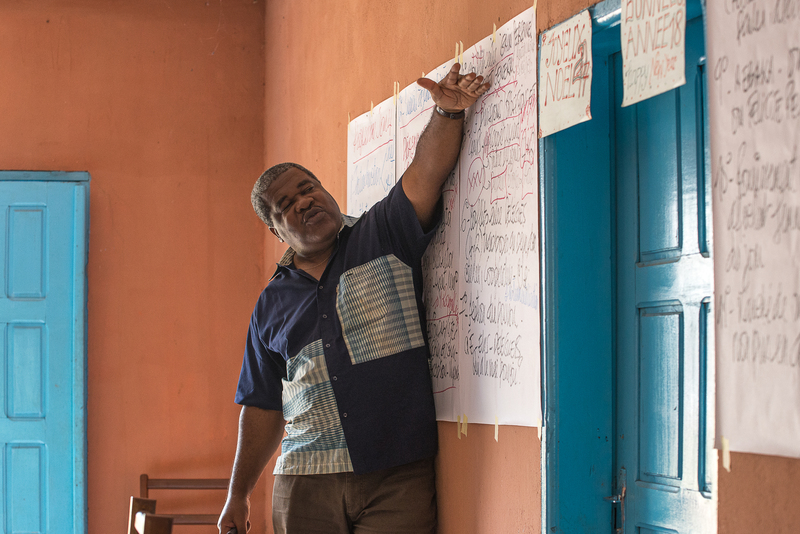 Since important decisions in the field rest on the shoulders of mediators, CAO has developed a Reflections from Practice series to help ensure consistency and quality across its dispute resolution work in different countries. The series also documents good practices for external audiences. The first three publications address how to get started with dispute resolution; representation of parties in the process; and the use of joint fact-finding to resolve disputes about facts. The series has been peer reviewed by CAO mediators and will be available in the coming year.